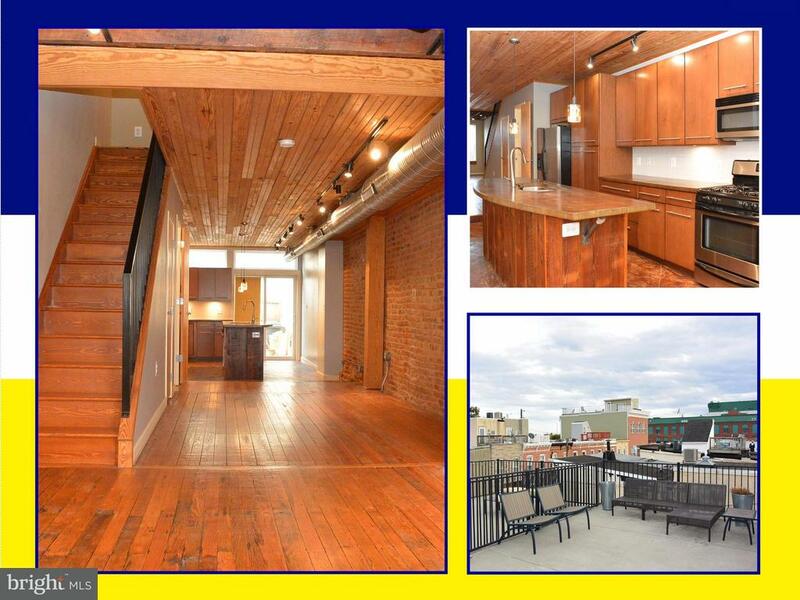 **AVAILABLE AUGUST 1, 2018** 24-HOUR NOTICE **SPECTACULAR 'NEW RENAISSANCE' TOWNHOUSE RENOVATION. 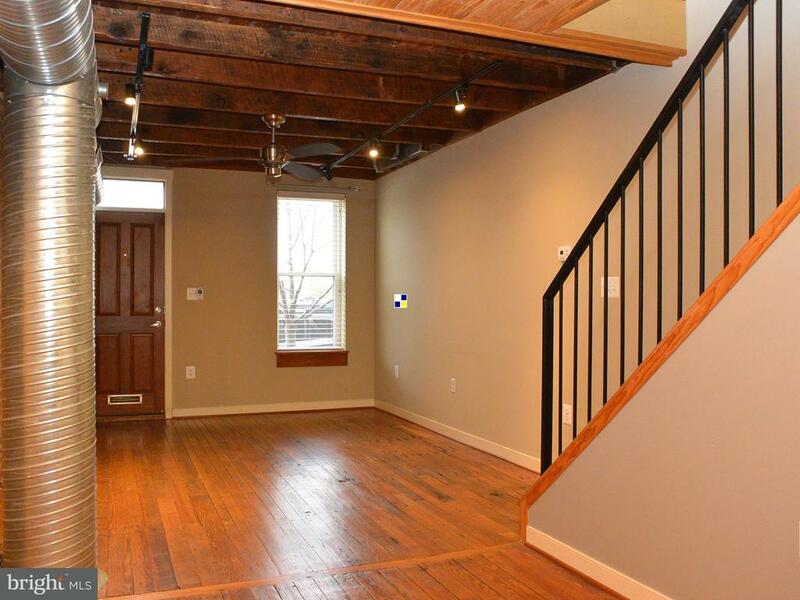 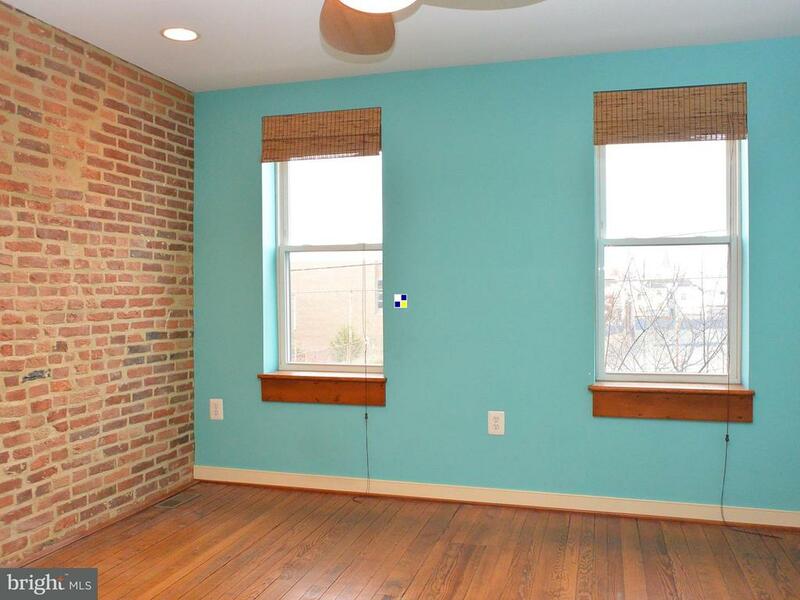 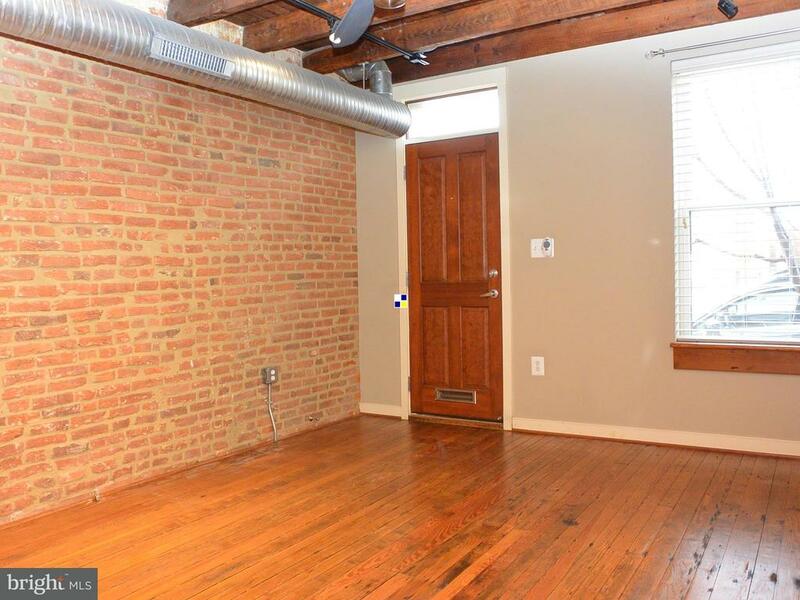 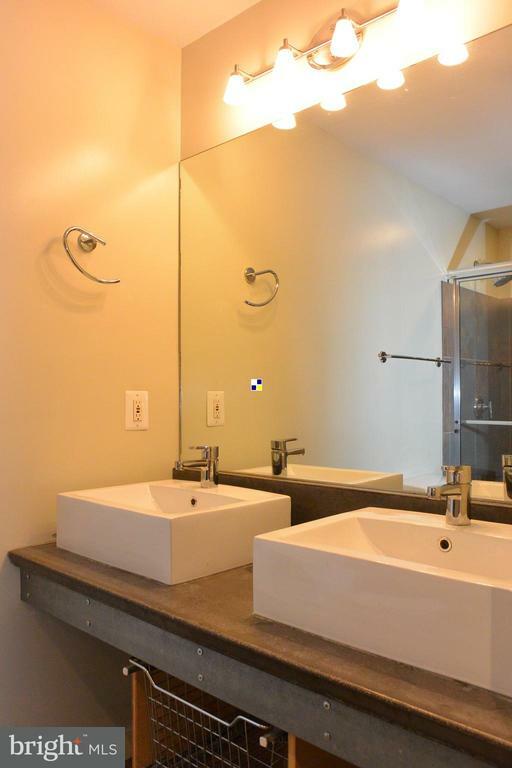 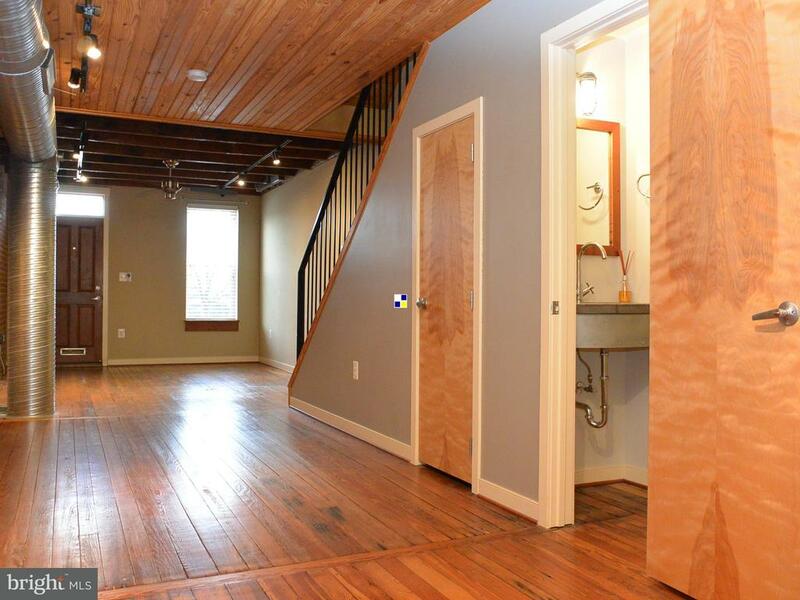 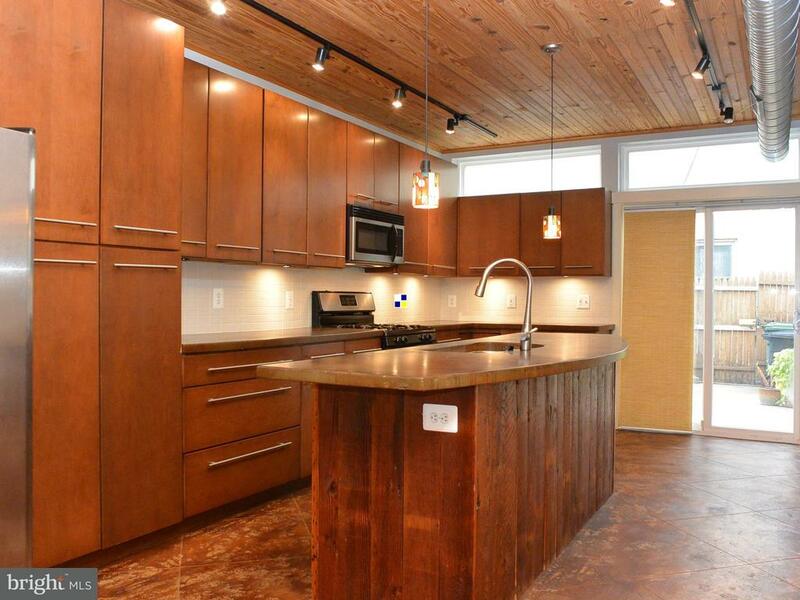 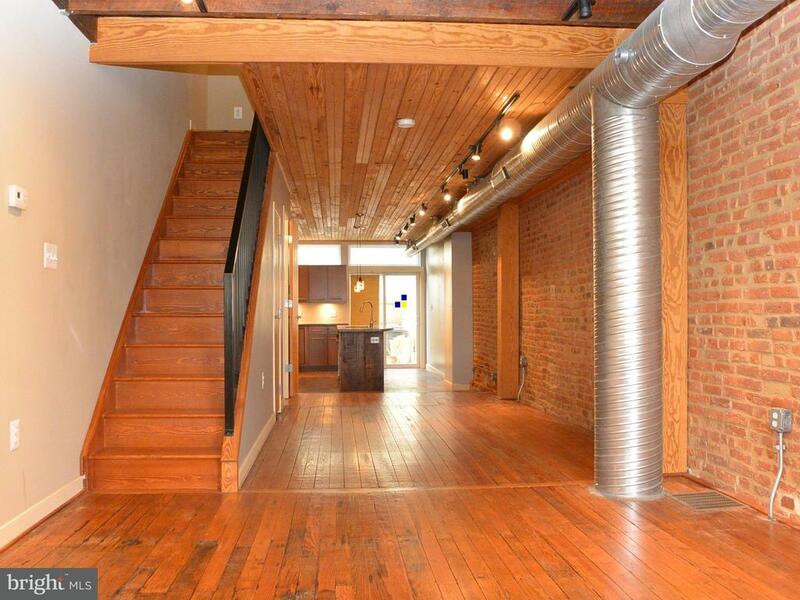 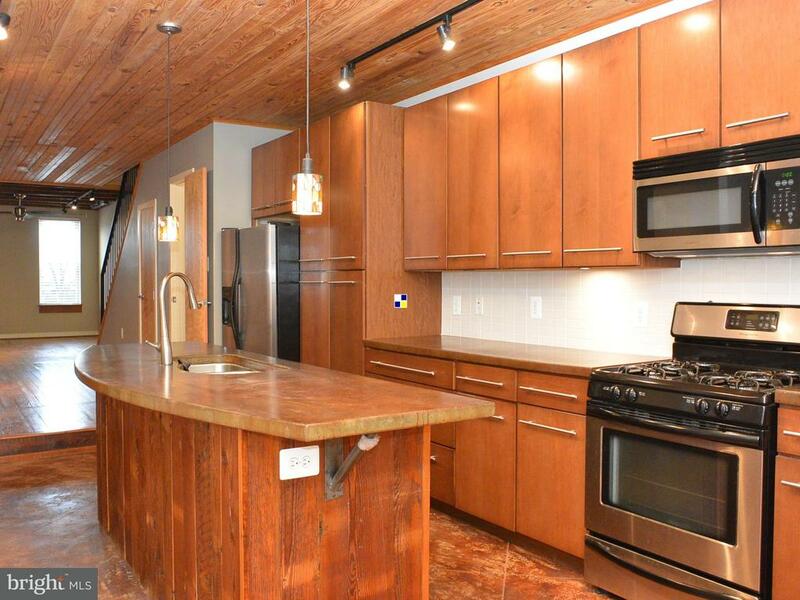 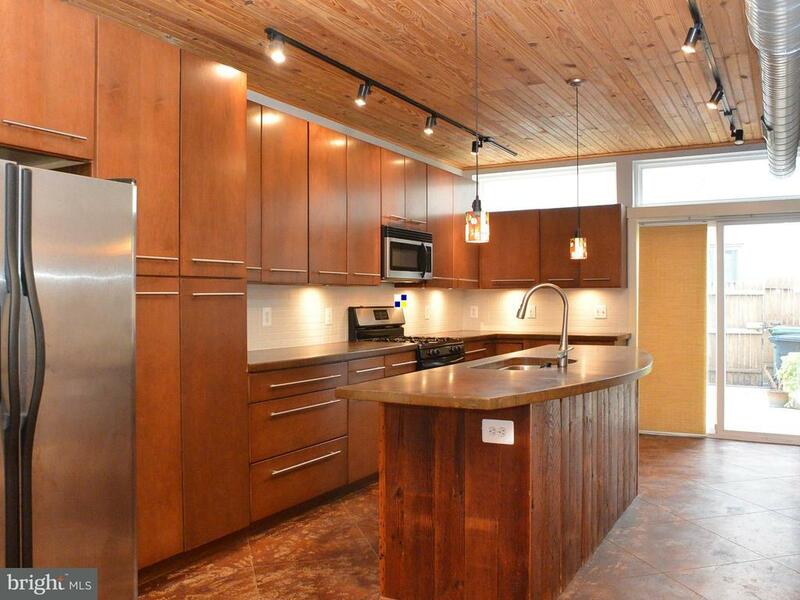 2BR-2.5BA, OPEN FLOOR PLAN, RECLAIMED WOOD FLOORS, EXPOSED BRICK, BEAUTIFUL STAIRCASE, GOURMET KITCHEN W ISLAND, STAINLESS-STEEL APPLIANCES, CUSTOM CONCRETE COUNTERS IN KITCHEN & BATHS, ROOF-TOP DECK, WET BAR & MORE. 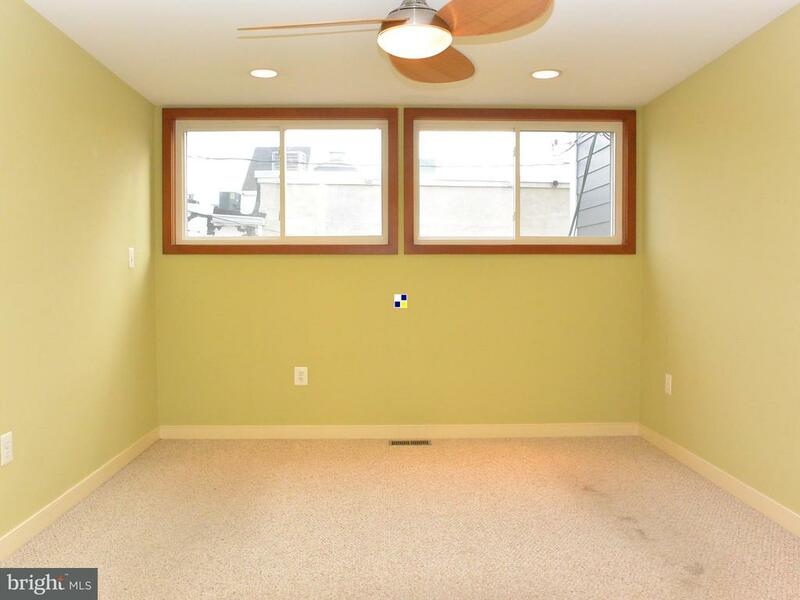 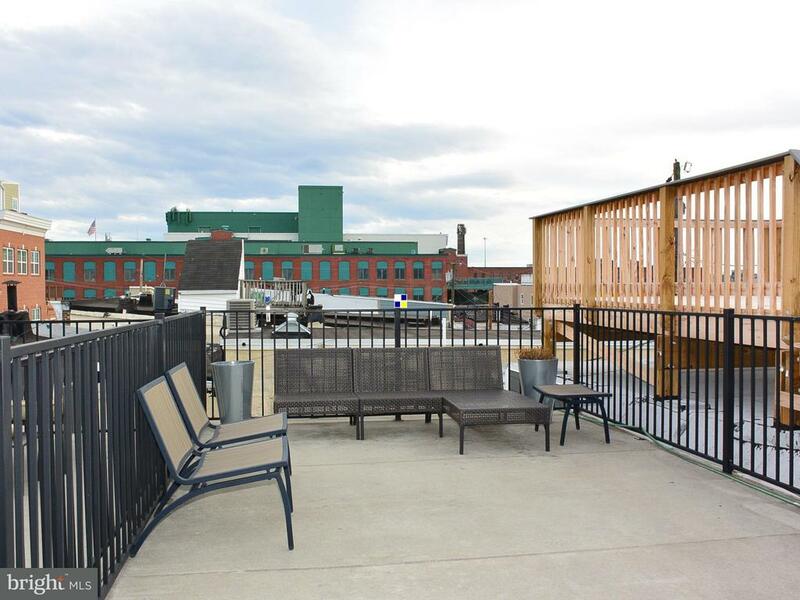 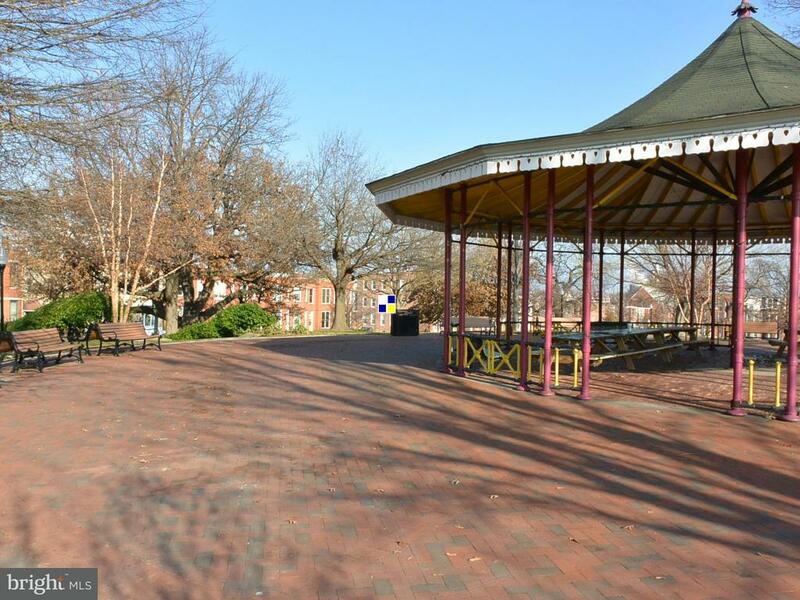 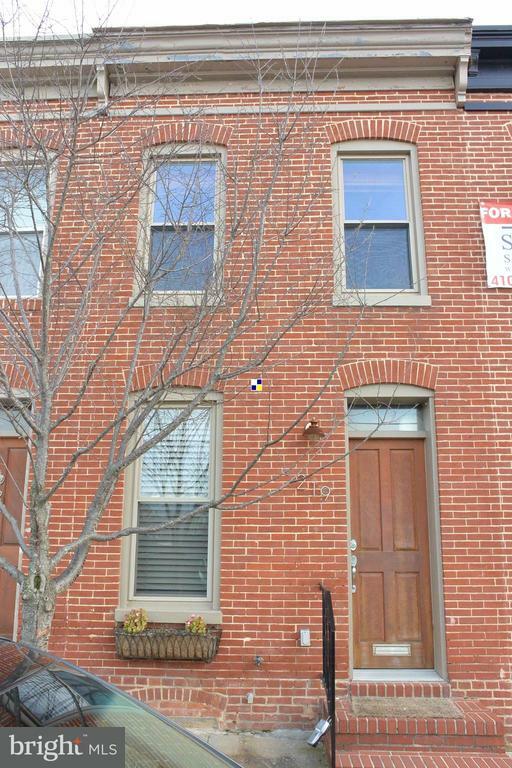 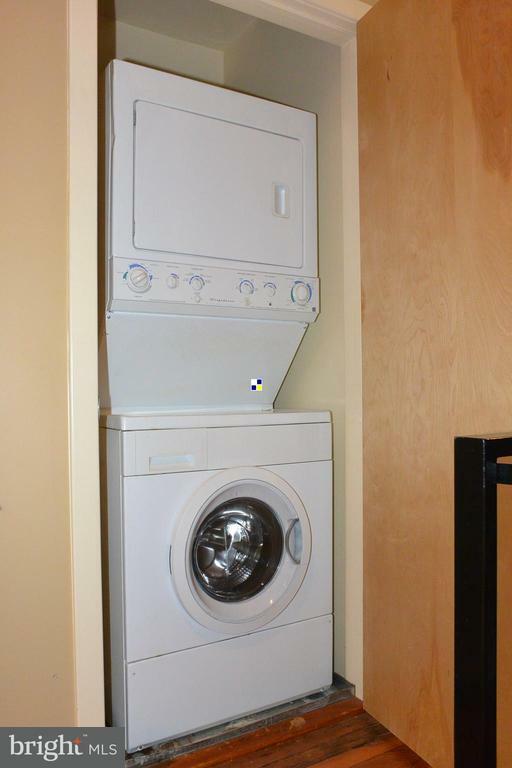 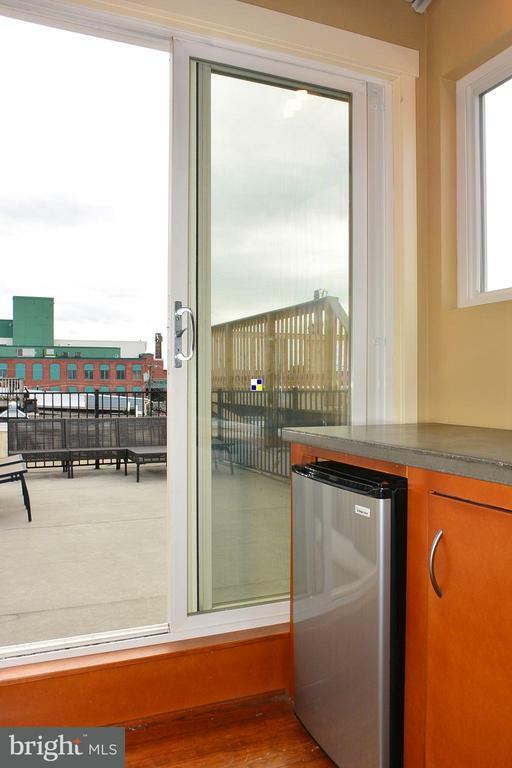 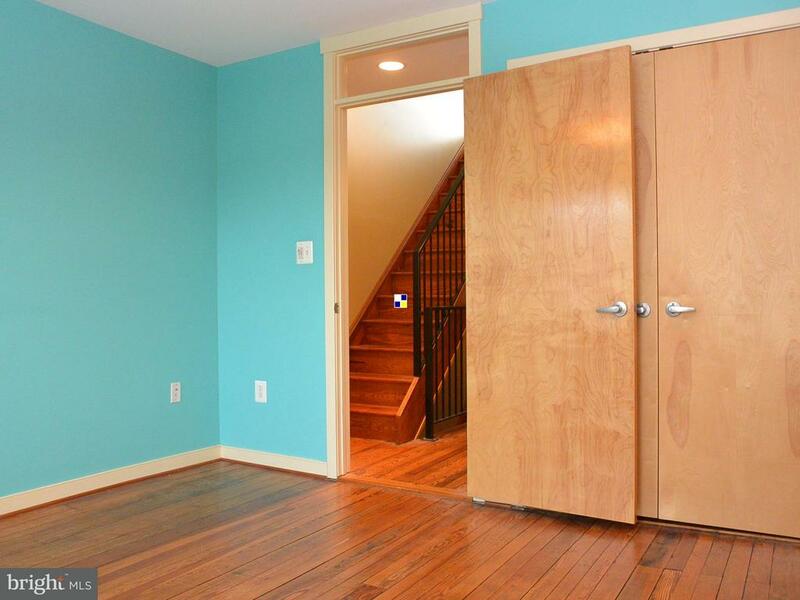 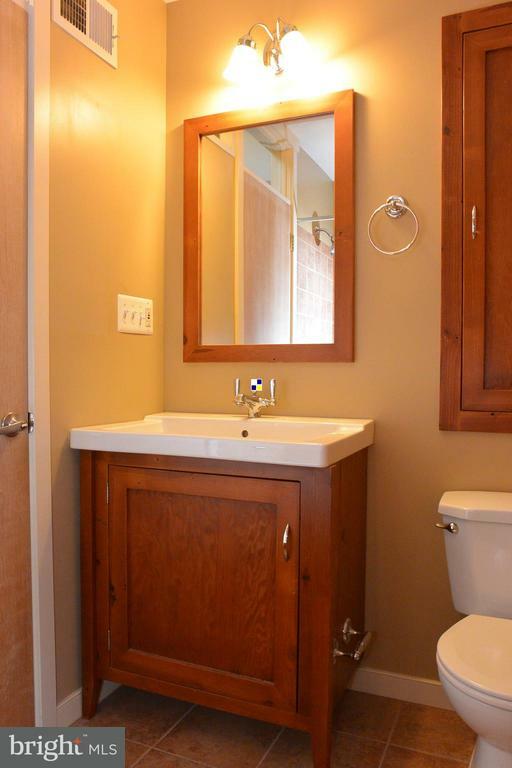 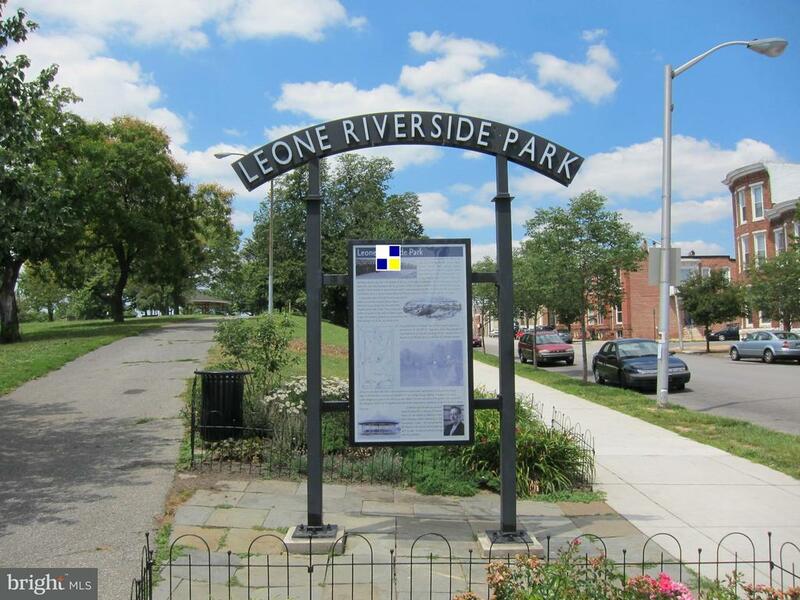 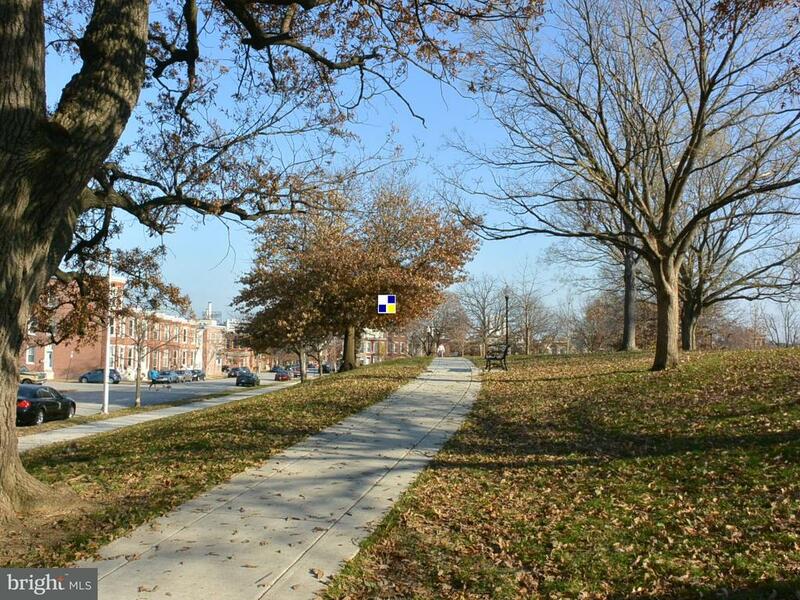 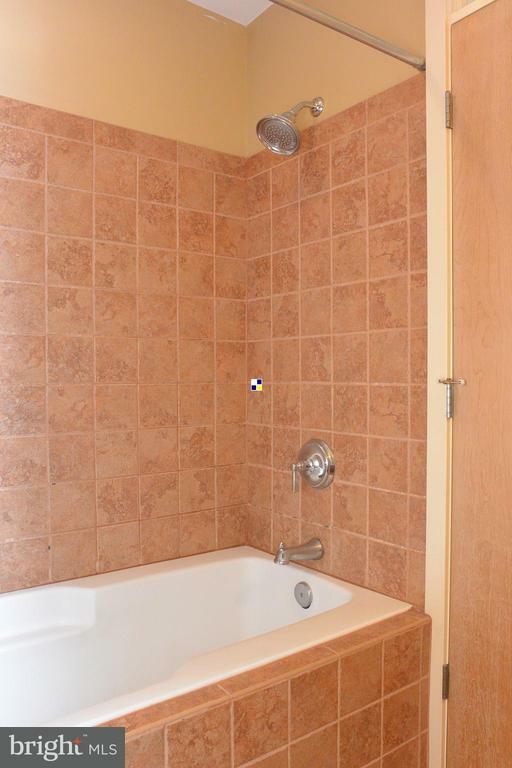 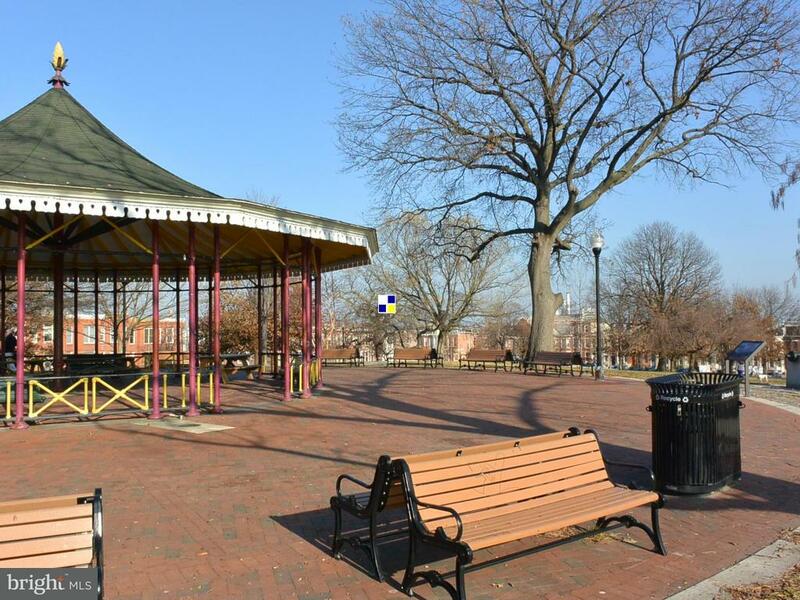 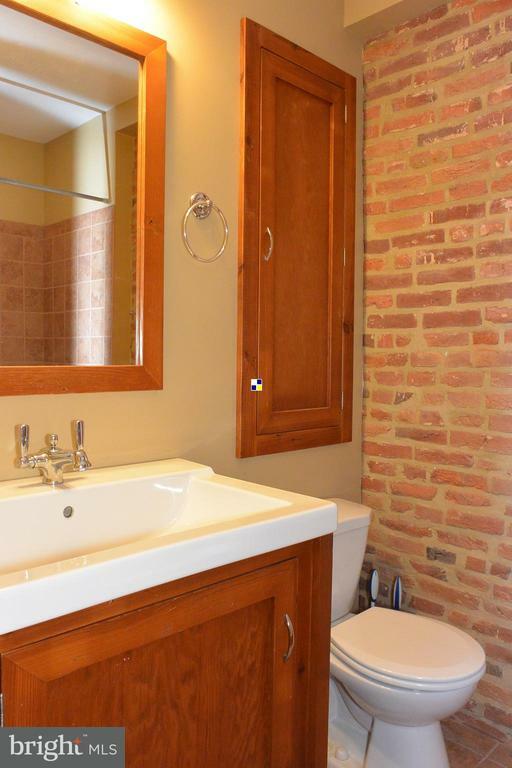 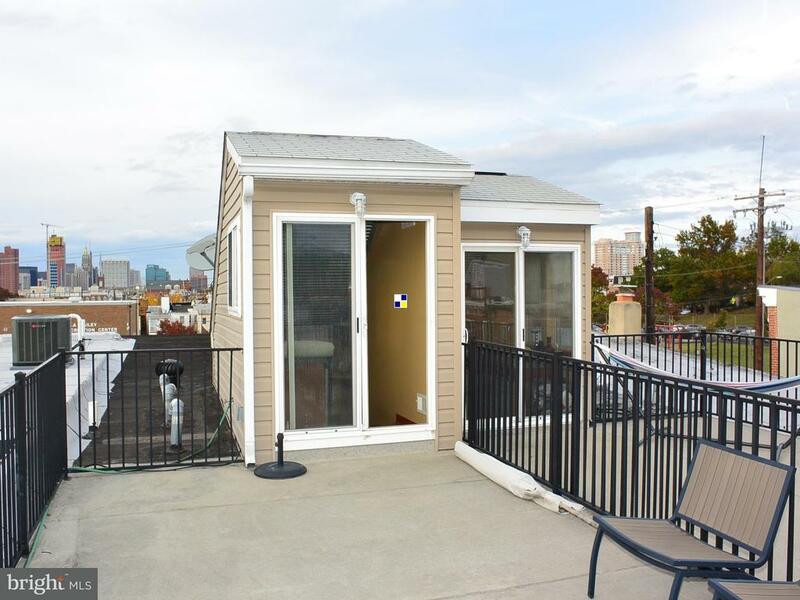 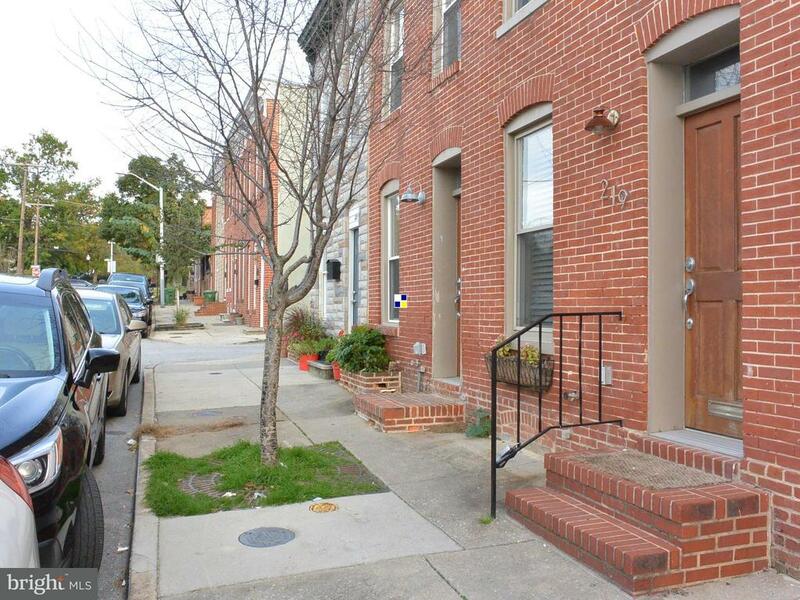 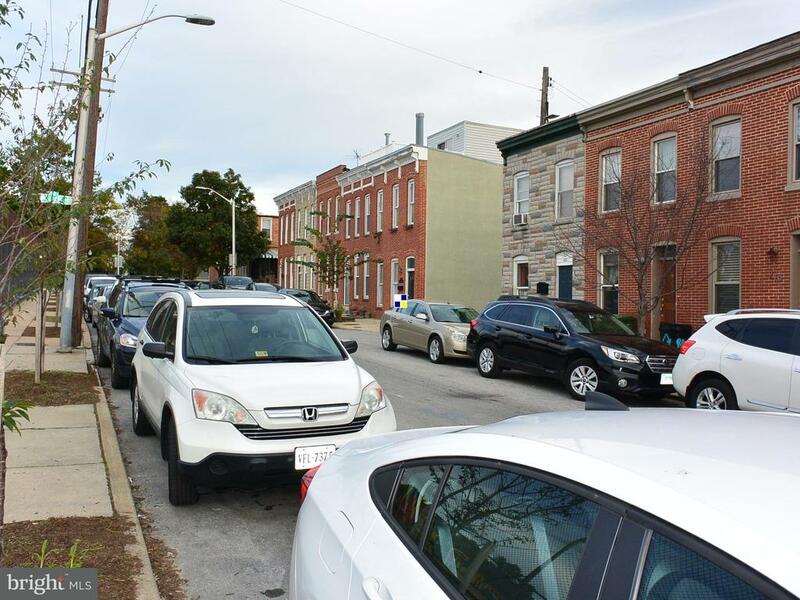 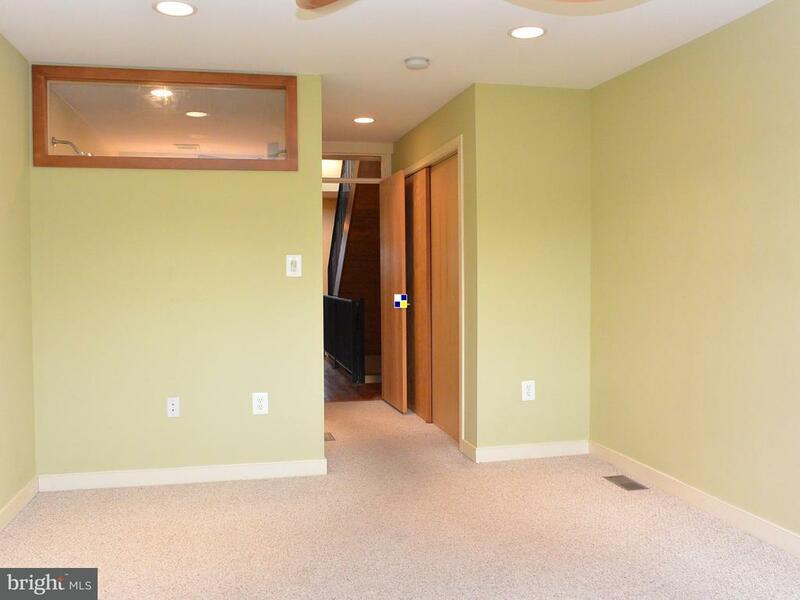 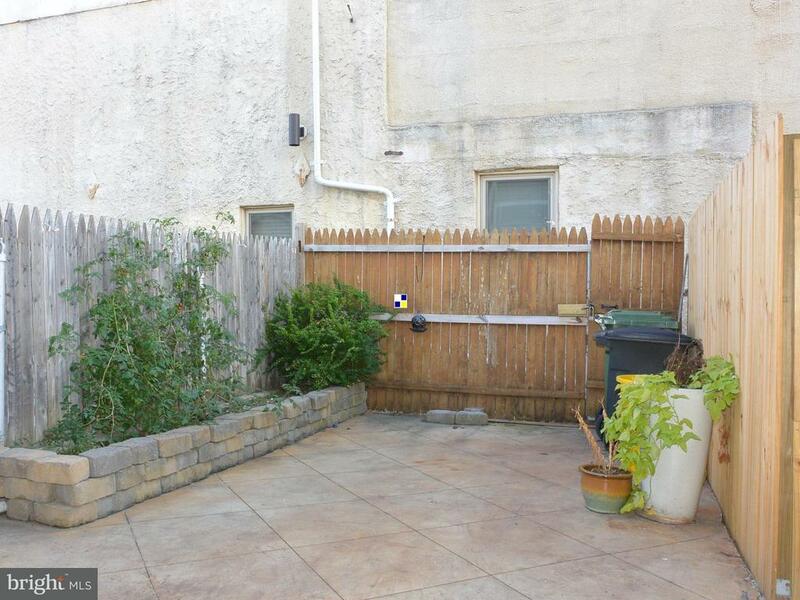 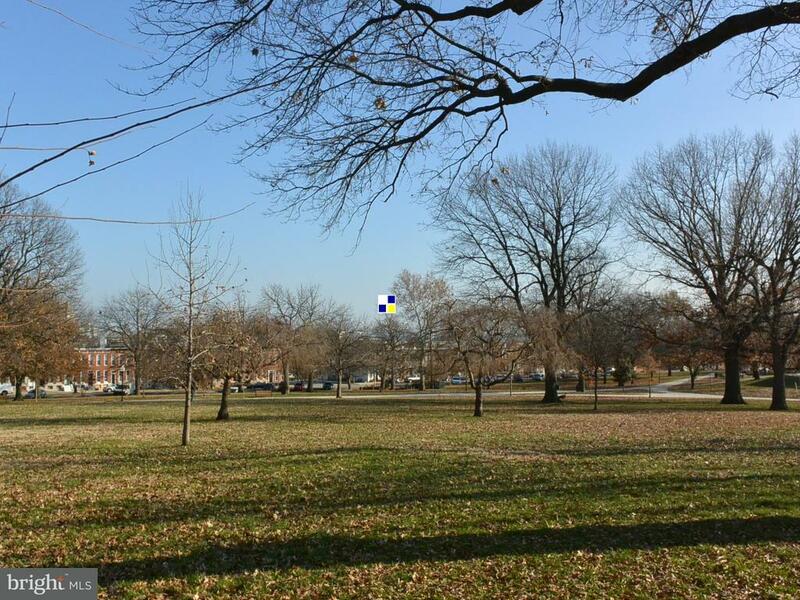 CONVENIENT TO RIVERSIDE PARK, DOWNTOWN, INNER HARBOR & I-95. 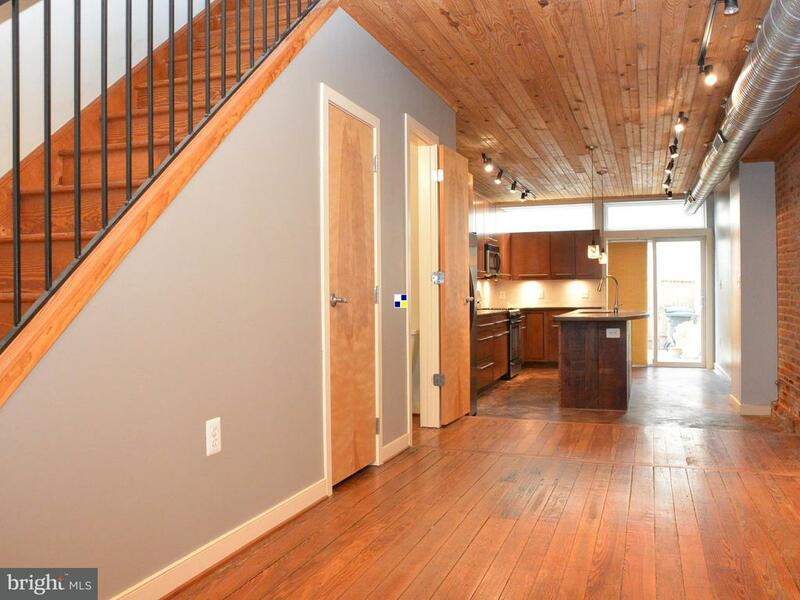 IMAGINE YOUR NEW HOME..